That is one of the demands from the unionised teachers protesting authorities. Nine leaders of the Amalgamated Rural Teachers Union of Zimbabwe (ARTUZ) were on Monday 7 January 2019 set free after they were arrested by Zimbabwe Republic Police (ZRP) officers as they embarked on a demonstration protesting against poor remuneration and working conditions. They were demanding adequate learning material for the new curriculum, salaries in United States dollars, 2018 annual bonus in full and scrapping of the 2% tax for electronic transactions. The nine ARTUZ leaders, namely Obert Masaraure, Christine Jubane, Robson Chere, Regai Chinhuto, Fortune Jamela, Lawrence Mapengo, Andrew Munguri, Munyaradzi Ndawana and Gerald Tawengwa, who were represented by Doug Coltart of Zimbabwe Lawyers for Human Rights, were released without any charges preferred against them. The trade unionists had been arrested at Africa Unity Square in central Harare as they were about to march to Finance and Economic Development Minister Mthuli Ncube’s offices, where they intended to camp demanding payment of their salaries in foreign currency and full payment of their annual bonus. ARTUZ says on Facebook that negotiations have reached a deadlock. At a meeting between civil servants from different sectors and government the same day, the Central Bank Governor John Mangudya denied that salaries would be paid in US dollars, even though this currency is traded with for goods and services in Zimbabwe. Furthermore, acting minister of labour and social services, July Moyo, gave no assurances on salary increments or the 2018 bonuses. ARTUZ also says that authorities have barricaded their national offices, obstructing access to banners and other materials for protest. Are you interested in being an elected representative of Norway's largest solidarity organisation for students and academics? 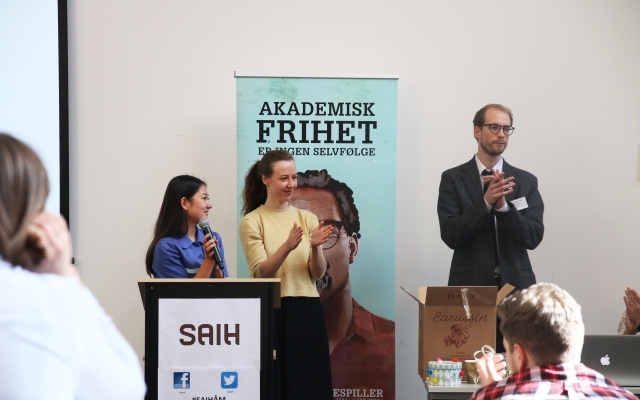 Here you will find all you need to run for a SAIH position. 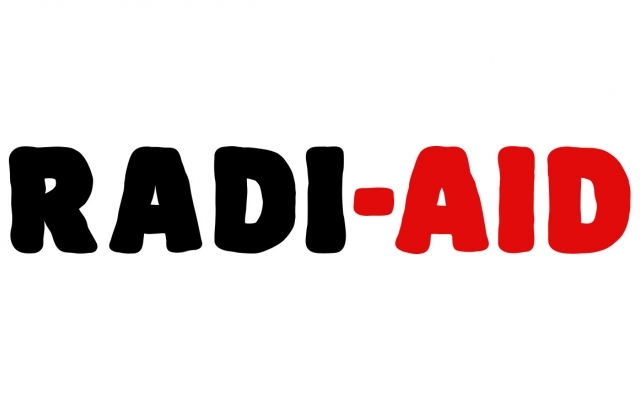 It is time to elect a new Radi-Aid committee. 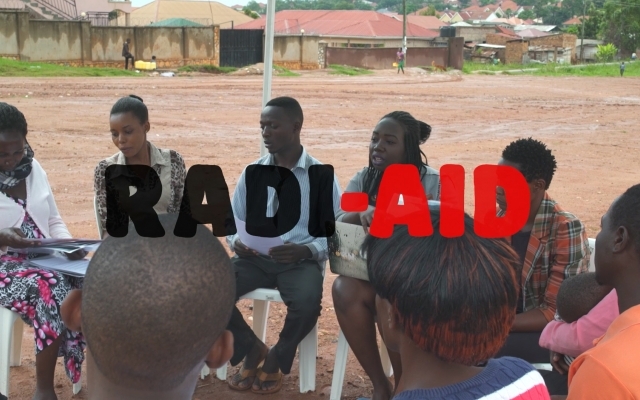 2017 was the fifth and final year with the Radi-Aid Awards.